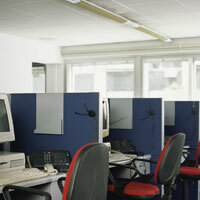 Business Solutions - Farmers Telephone Company, Inc. The City of Cortez is now implementing their Fiber to the Business Project, an open access/open service model of deploying high capacity fiber optic cable to the community. Phase I is underway, with fiber being installed in the business district along both sides of a large section of Main Street. 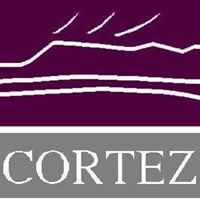 As a provider on CCN, the Cortez Community Network, Farmers offers voice, data, and internet services over the city’s high capacity fiber optic cable. With our hosted services, your business can benefit from a multiline, multi-feature phone system without having to purchase all the expensive hardware currently required to make such a system work. And if you rely on the internet to get things done, you will no longer have to struggle with inadequate upload speeds or limited download speeds. Over fiber we can provide 100 MBPS or more of symmetric bandwidth to eligible customers. For more information, call 970-564-1824. Streamline your business with an up-to-date telephone system, such as Centrex, that offers multi-line call routing and auto attendant systems. Take advantage of a wide variety of voice mail and other convenient calling features. Farmers Telephone Company owns a strategically located tower within its service area that is available for lease or rent. The tower is located next to a building owned by Farmers which is climate-controlled with AC power and monitored telecommunications facilities.